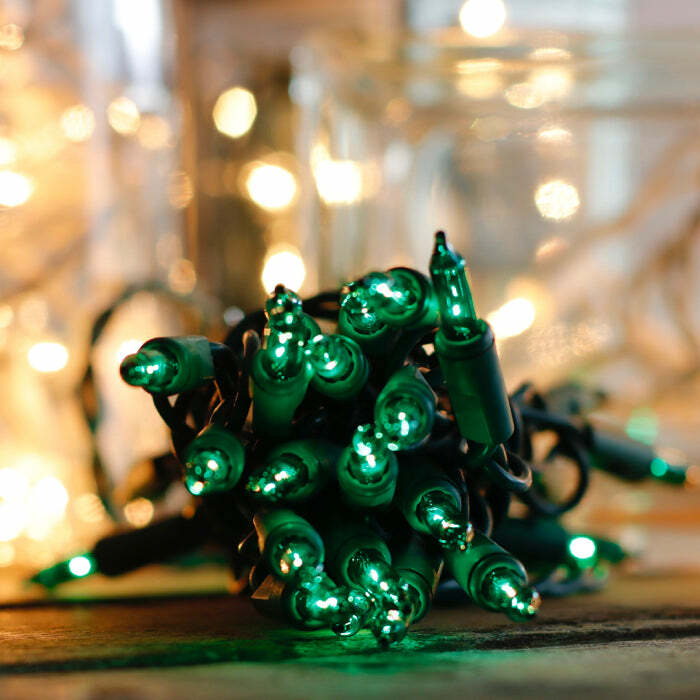 All types of occasions call for green lights...St. Patrick's Day, sporting events, Mardi Gras, job promotion...and craft lights are an easy decorating choice. Each string with 4.75 feet of lit length, can be used to brighten crafts and home decorations alike. Green wire blends in beautifully with any type of greenery on small wreaths or Christmas trees. Even a garland strung across a mantle could use a small touch of light to brighten a room. One of our favorite features of these craft lights is the 3 foot lead wire. This gives you plenty of "breathing room" without the use of an extension cord. 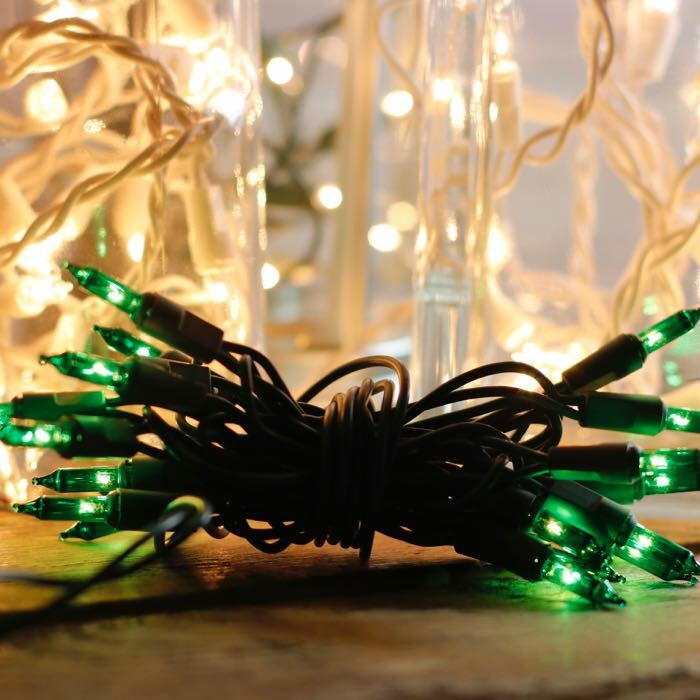 How are you using green lights in your home? Send us photos of the ways you are bringing more green into your life.